Just a few years ago, employers could interview a candidate one day, not make an offer until weeks later, and still expect to make the hire. Today, if you wait to make an offer, you will most likely be losing an opportunity to another more savvy company who knows time lost is money lost. There are now more companies hiring than candidates who are truly qualified. Start-up companies are scooping up many of the best candidates by offering more interesting and innovative incentives and a workspace loaded with Feng Shui and shared company culture. Needless to say, it is a very competitive market in the search for top candidates. If your business has not yet built a plan to identify your sense of urgency in your company hiring process and ways to implement it strategically, now is the time. Identifying hiring urgency level is a key component to the long-term success of any organization. 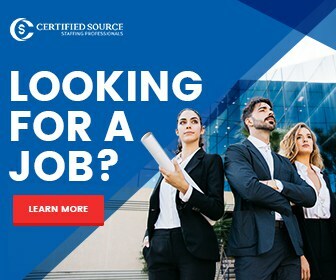 The following steps will maximize your hiring process and guarantee success in hiring the candidates optimal for your organization. Identify the Job: Identify responsibilities for the position. Has the job changed since you last hired for it? 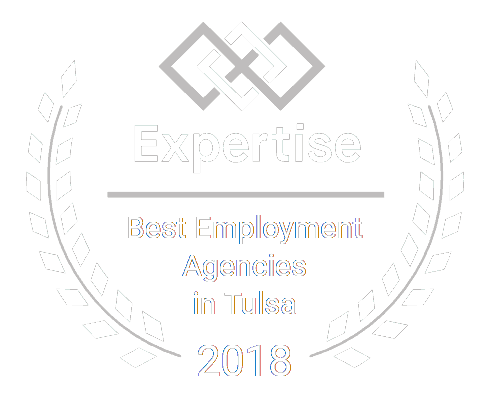 Be clear in your job posting about qualifications, knowledge, and skills required, as well as details concerning overall company expectations. A flood of unqualified applicants in response to a vague job listing wastes valuable time in trying to weed out the unqualified. 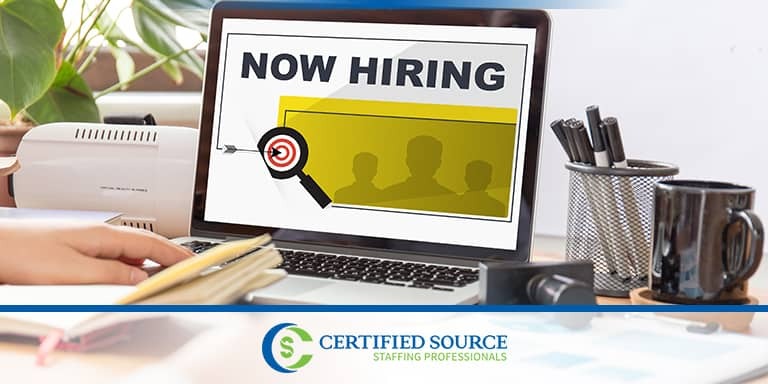 In addition, communicate directly to your Human Resources department or third-party recruiter exactly what you need and the urgency level for filling the position. Identify the Need: Understand the cost/benefit relationship of the position. Can you justify the hire? Determine whether their salary will offer solid returns via company productivity and profit. Training should be a built-in cost. However, it is important to analyze whether another salary will contribute to increased profits. If you hire out of anticipated growth, analyze the costs versus the return on your investment. The time and expenses associated with the hiring process are wasted if you cannot justify the position. It is equally important, in this regard, to hire top performers who maximize the returns on your investment. Evaluate the pros and cons in terms of company history in hiring for growth versus hiring to mitigate a staffing crisis. Be Specific: Hire for the needs of your company. Many companies make the mistake of hiring someone who is talented in a single area, and that’s all they can do. At the other end of the spectrum, companies will hire across too many talents. They look for a candidate who is a networking expert, a programming expert, and a tech writer. Those are three different jobs with three different skill sets. Ideal candidates will be multi-talented and able to perform jobs across a spectrum, but be wary of asking new hires to wear too many hats at once. Hiring specifically and with intention, the first time will minimize having to hire urgently later on. Effective Application of the Hiring Process: Now that you have identified whether you need to hire for a position and the urgency of your hire, complete your company hiring process effectively. Conduct interviews quickly and professionally. Make it clear where you stand in the hiring process to candidates and follow up as soon as possible. The best candidates will be interviewing for multiple companies. Do not get hung up on always finding the perfect candidate the first time. 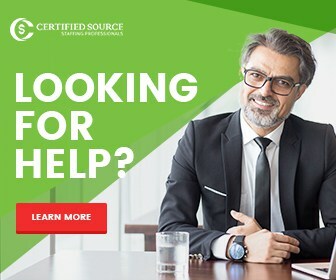 The candidates who are enthusiastic, eager to learn, and willing to perform a variety of functions across the company will be your most successful.